Over the past few decades, red dot sights have become smaller, more reliable, and less cost prohibitive. These advances have resulted in many shooters mounting these optics on the slides of handguns. Whether for recreational, competitive, or defensive use, it appears that miniaturized red dot sights on handguns are the way of the future. Many major manufacturers now offer optic ready platforms. A brief search of the topic reveals that the majority of handguns equipped with optics are automatics. But what about red dot optics mounted on revolvers? Are red dot sights compatible with revolvers? What optics and mounts are currently available for revolvers? How do optic equipped revolvers and automatics compare when tested side by side? 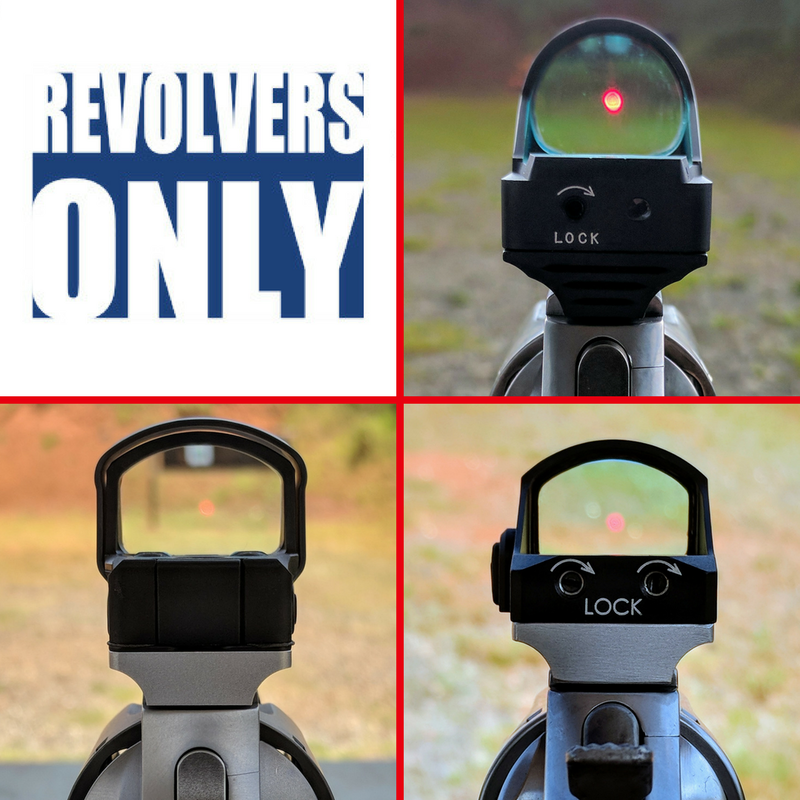 In order to answer these questions, Revolvers Only will be embarking on a new series of posts called the Red Dot Sight Revolver Project! The RDSR Project will test & evaluate several popular red dot sights and showcase available mounting options. The data collected will be used to make direct comparisons between both iron sight and red dot sight handguns (RDSH). Most importantly, the data will be used to make comparisons between red dot sight automatics (RDSA) and red dot sight revolvers (RDSR). 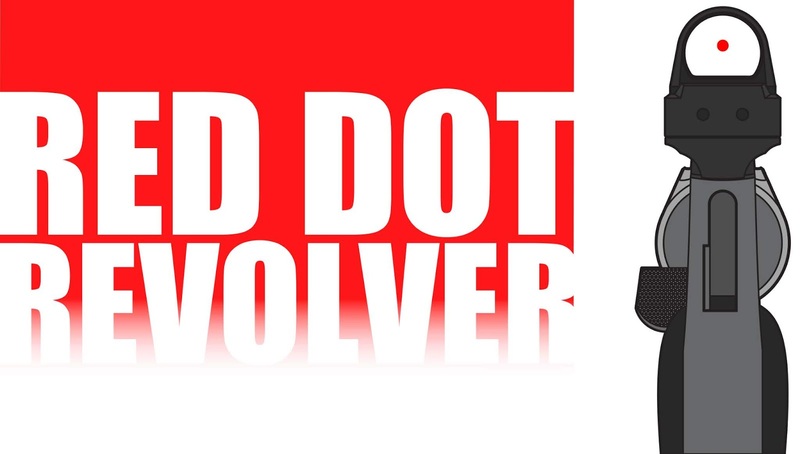 First, the project will attempt to inform shooters that red dot sights can be mounted easily and inexpensively on many modern revolvers. Second, the project will attempt to test and evaluate several popular red dot sights available on the market. Third, the project will attempt to highlight some of the advantages an optic equipped handgun has over an iron sighted handgun. Fourth, the project will attempt compare and contrast Red Dot Sight Revolvers (RDSR) with Red Dot Sight Automatics (RDSA). In order to evaluate red dot optics on both revolvers and automatics, data will be collected during the testing process using four drills. The Bill Drill will be shot once using each firearm; this will largely serve as warm up for each handgun. The Box Drill, Three Twenty Five Drill, and Reload Drill will be attempted three times. The average of those three will provide an overall score per drill. All of this data will be used to compare the performance of each platform. Before any red dot sight testing occurs, each handgun will undergo these same drills with iron sights. The results from those drills will serve as the control data, or baseline, to which the optic equipped pistols will be compared. After the iron versus optic comparison, the evaluation of each handgun and associated red dot sight will begin. A comparison of overall scores will determine which RDSH performed the drills in the shortest amount of time. As the project continues, readers are encouraged to make their own comparisons between optics to help determine which best meets their needs. Hits in both the center of the body and head add zero second to the raw time. Hits just outside the center of the body and head add one second each in penalty time to the raw time. Hits toward the edge of the body add three seconds each in penalty time to the raw time. Complete misses add five seconds each to the the raw time. 1) Limited cylinder capacity - Drills need to be neutral to get accurate data, so one handgun could not be given advantage over another. The limited cylinder capacity of revolvers mandates that six round neutral drills be used, limiting the options available. 2) Distance limitations - Many argue that red dot sights are slower than iron sights a close distances. To get as accurate of data as possible, a variety of distances were chosen: three (3), seven (7), twelve (12), and twenty five (25) yards. This will help determine if iron sights are indeed better for close shooting. Reload drill note: Automatics and revolvers reload differently, and that makes it difficult to compare. To create some level of balance, the automatics will be loaded with one round in the chamber and an empty magazine. 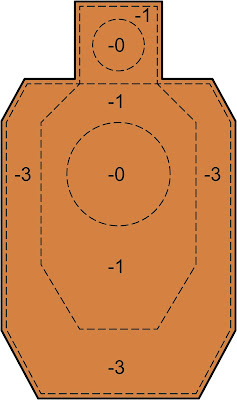 From slide lock, the shooter will reload with a new magazine loaded to six rounds. 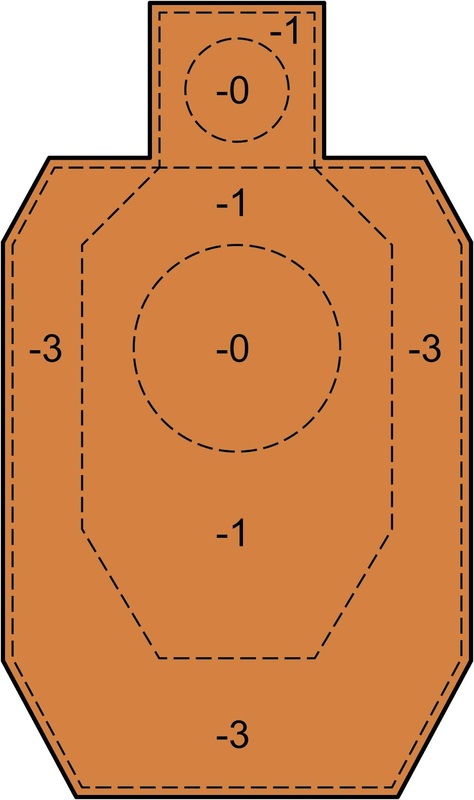 Similarly, both revolvers will be loaded with one live round in the cylinder. The shooter will perform a reload with a full speed loader or moon clip. At the end of each testing cycle, conclusions will be drawn regarding the performance of the each optic on both automatic and revolver platforms. These comparisons should produce valuable information to aid the consumer in selecting the best possible handgun/sight combination. I hope that you are just as excited for the the Red Dot Sight Revolver Project as I am! After shooting red dot sights in Open Division for the past year, I am excited to compare frame mounted red dot sights to slide mounted optics. I plan to compete in a few matches shooting the two optic equipped platforms back to back. This will not be a short series as new optics rotate into the project and life events occur (my wedding is less than three months away). Product reviews and match recaps will be still be regular features on Revolvers Only. In case you miss a post, a new tab has been added to the home page. This page features direct links to each RDSRP post, more general information about the project, and links to the websites of industry sponsors. RDSRP would not be possible without support from these sponsors, so please visit their websites and check out their products! I'm interested to see this series unfold. Glad to hear it Sunshine_Shooter! More posts in this series are on the horizon.